Social media is meant to build personal, real relationships. People don’t respond to names on a website, but to the person behind the name. Let us show you how! WHY DO I NEED A SOCIAL MEDIA PRESENCE? Social media becomes more and more important to your business by the second. There was a day, not too long ago, that you could decide whether or not your business would be on social media. Now you just decide on how well you are going to do it. Today, people search Facebook the way they used to “Google it” or how they used to look in the phone book (do you remember that?). Businesses build relationships with their potential customers via a tweet and Instagram photos. Traditional marketing such as newspaper, radio, and billboards loses its effectiveness as your target market ages up. The smartphone has replaced the watch, radio, and TV in many people‘s lives. As everyone’s schedules become more and more full, let us handle your online social media presence. You do what you do best, which is run your business, and let us handle your social media. Social media is the greatest revolution since the Internet was invented! What people considered ‘a fad’ five years ago, is now something 78% of adults Worldwide use every day. Is the most visited website in the world, with 1 in every 9 people worldwide being a member, and over a billion monthly users. The average user spends 23 minutes on the site every day, has over 100 friends, and regularly shares information with their friends and contacts. When people ‘Like’ your business page, every update you make has the potential to reach thousands. Has over 500 million users, with 190 million tweets per day. 42 recommend products or services to their followers and 75% of Twitter users admit to being more likely to buy from a brand they follow. Over 140 million users, and a million more join each week! LinkedIn is a social network centered around professional networking, often likened to ‘Facebook for business.’ 70% of LinkedIn users are aged 35-49, and the majority hold senior positions in their business. An essential media tool to find new beneficial business to business contacts, and promote your service to other businesses. Pinterest is a social bookmarking site where users collect and share photos of their favorite events, interests and hobbies. One of the fastest growing social networks online, Pinterest is the third-largest network behind only Facebook and Twitter. Instagram is the fastest growing social media platform out there. As Instagram users age, the platform is becoming more and more important. Instagram isn’t like other social media platforms; it requires more time, talent, and expertise to achieve the desired results. 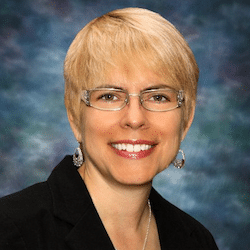 Dawn Swick-Renshaw rocks social media! For the past 2 years, she has provided social media services for “Your Life Unplugged.” She was the mastermind behind most every post and created them, too. The engagement and reach of Dawn’s posts were up about 1000% over our posts (yes, 1000, that’s not a typo) as soon as Dawn took over. If you have the chance to hire Dawn for your business, I whole-heartedly recommend you do so. 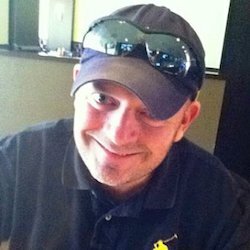 One Phone call enhanced my entire social media strategy and I’m not looking back BOOM. Dawn Swick and Stoney Creek Social Media have made my world a better place! Dawn took over my social media last year and it’s allowed me to do what I do best! One of the things I love is that her posts are tailored to my business style and sense of humor. 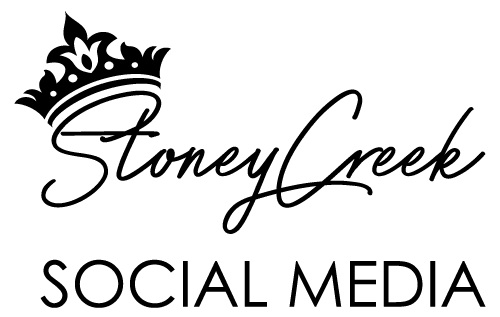 Nothing is better than waking up to notifications on my social channels of likes & comments on a post created by Stoney Creek – it’s magic! Dawn is also incredibly easy to work with – very responsive and always up to date on everything in social media. So glad she’s on my team!